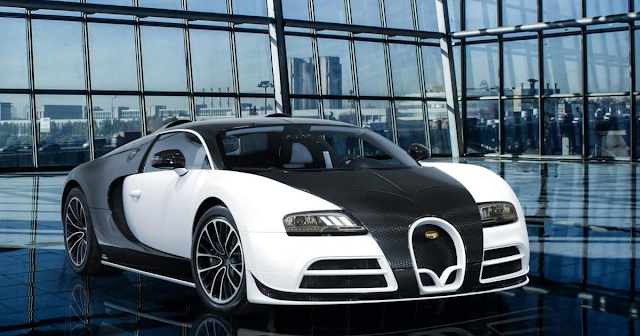 At the top of the luxury automobile leader board, this custom made expensive ride carried a hefty price tag in 2016 for a specific yet unidentified customer to the public. Designed for a cozy, intimate experience, this two seater was made with the finest handcrafted wood and leather and a panoramic sunroof that springs forth the most spectacular views throughout the vehicle. 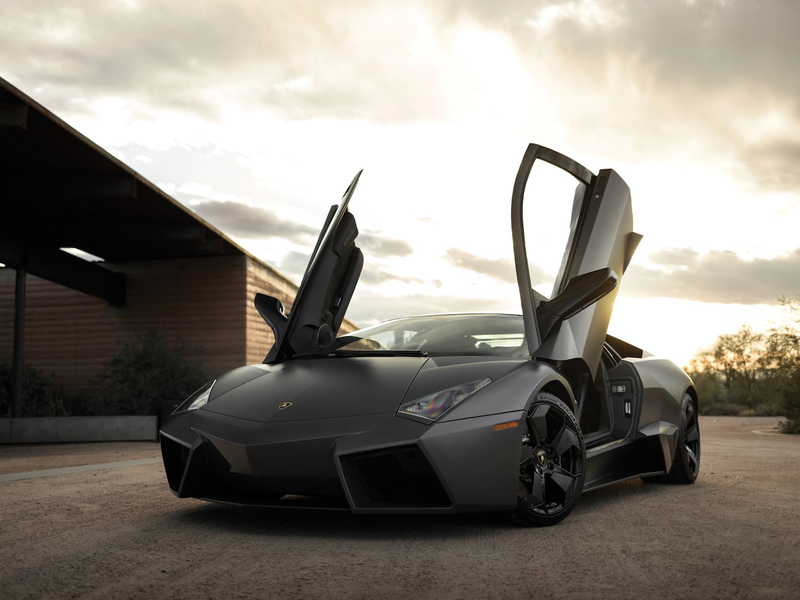 To honor the company’s 50th year heritage, Lamborghini celebrated in style by unveiling this top of the line in luxury cars. The Veneno translated in Spanish as the “poison”, this epitome of luxury cars boasts a 6.5 liter V12 engine that can 60 mph in a flash of 2.9 seconds. 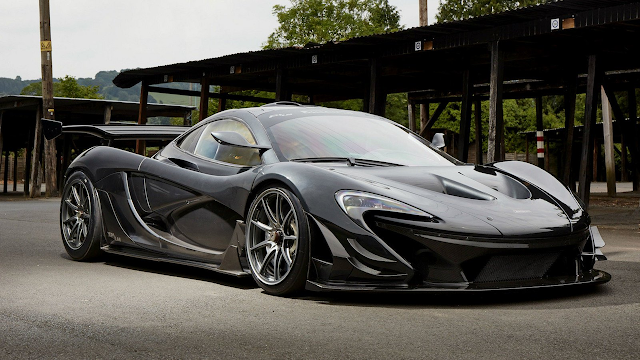 Although this brand is made in Britain, McLaren created 5 P1LM style cars for the luxury market throughout the world. 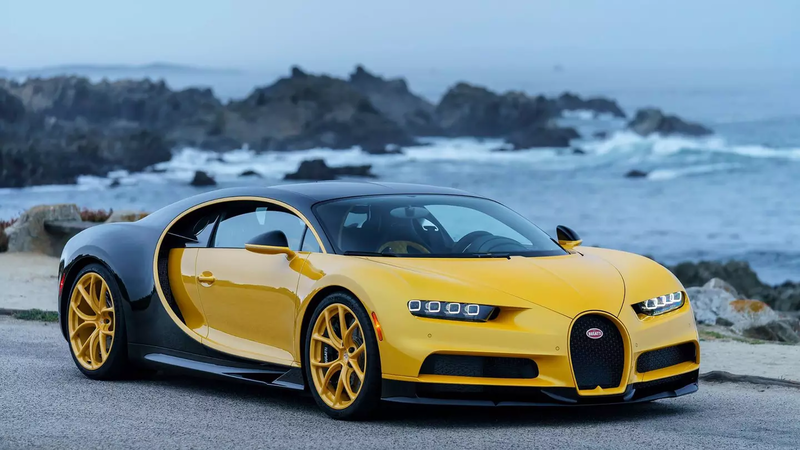 With an engine encrusted with gold, this car sports a 3.8 liter twin-turbo engine and can hug the corners of any roadway or street. 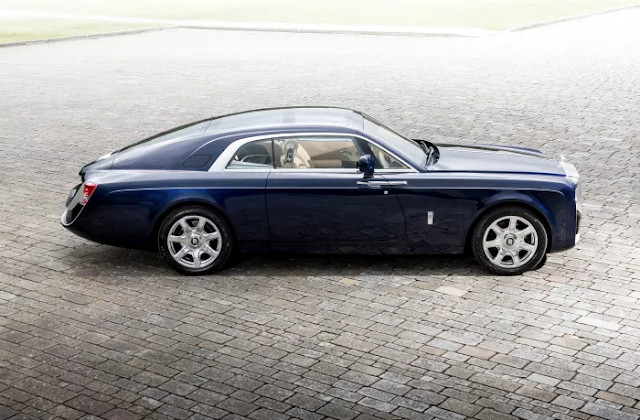 Built in Lebanon, this contender is the first of its kind to hit the international luxury car market. The headlights of this dream machine are encrusted with 240 15-carat diamonds and has been in featured in the movie “Furious 7”. Since its unveiling in 2005, the Bugatti Veyron is the top rated most pricy as well as the fastest car in the world. With exact similarities as the Grand Sport Vitesse roadster, this car sports a more revved up 8.0 Liter W16 engine that can hit up to a speed of 253 mph. 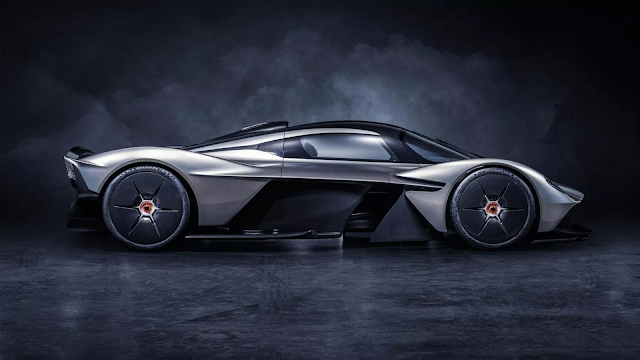 Under the helm of new president Andy Palmer, Aston Martin created this gem of an automobile that has 6.5L V12 powerful engine. The Red Bull brand is behind the new aerodynamic body design which has made this vehicle the Red Bull racing team’s fast and top rated car. Built like the Ferrari 458 Spider, this car was made to honor designer Pinifarina’s son in 2013. 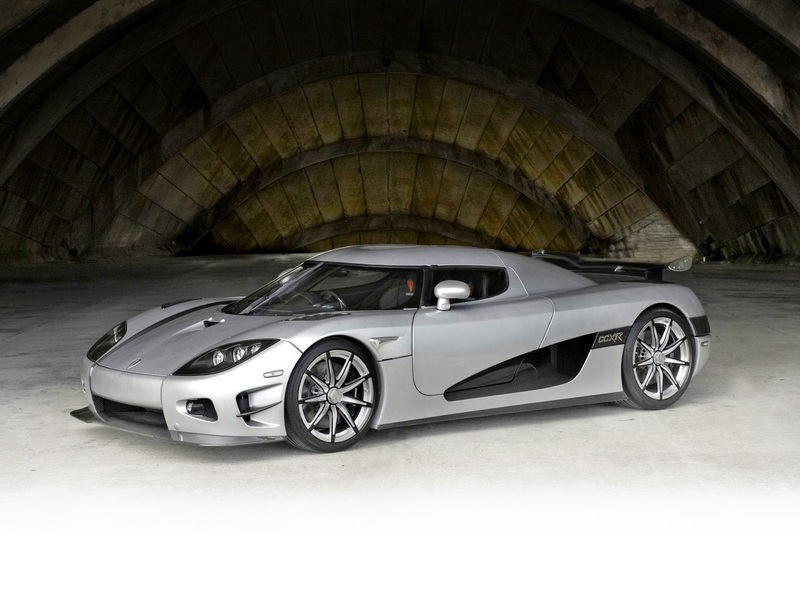 As of right now, only 6 of these two-seater 4.5 Liter V-8 cars have been manufactured. Following after the success of the Pagani Huyara, this Italian company realized that topping the list would be with the creation of the BC. Less lighter than its predecessor, the BC was created with a new aerodynamic design and a 7 seater Xtrac transmission. With a hefty price tag that could push up to $3 million once the cars hit the streets, the Bugatti Chiron has been crowned as the fastest and opulent sports car. The sleek design and 8.0L engine can reach up to 268 mph. 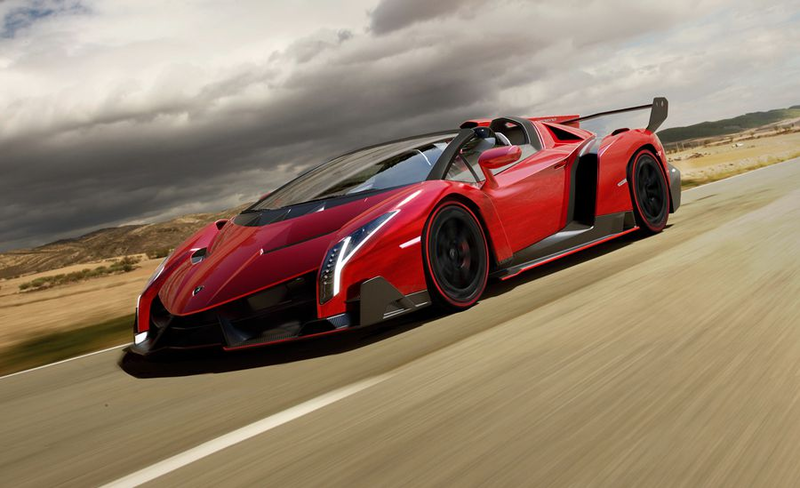 On the heels of the Veneno Roadster, Lamborghini spared no expense in creating this sports that boasts top notch design and engine features. 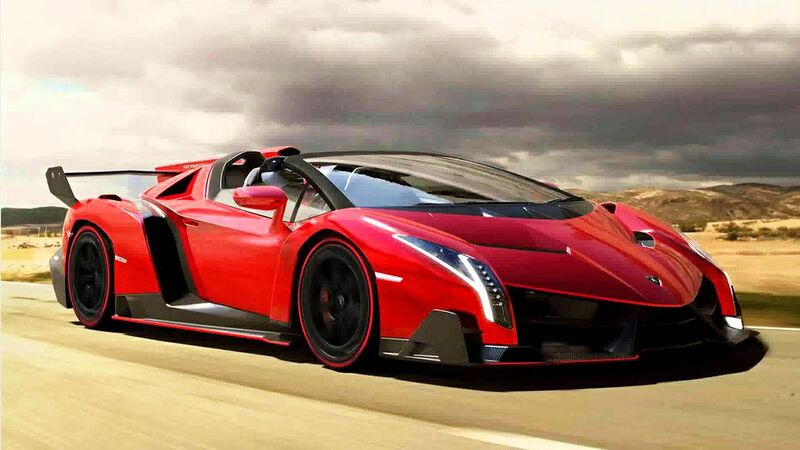 With the pedal to the metal, this car can reach up to 355mph. 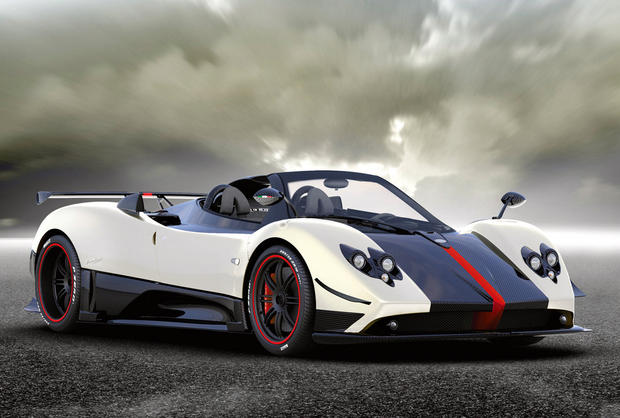 Designed as a sheik and shiny two seat powerhouse, the Cinque Roadster has notched its place as a luxurious automobile contender. With the ability to reach up to a speed of over 300 mph, this roadster keeps the Pagani company name in the wallet of the most elite buyers. 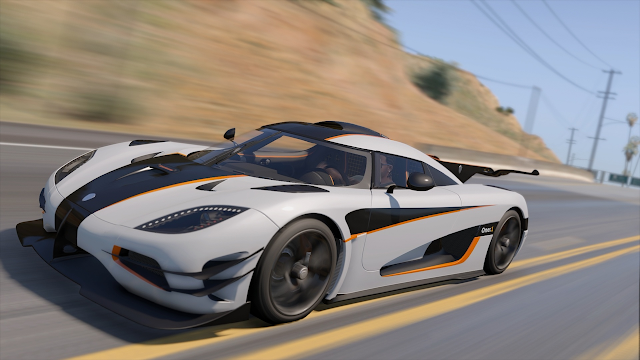 The unique name of “77” refers to only 77 made for elite buyers. The name is not only unique but also is the elegant design and powerful engine that make this car one of Aston Martin’s highly sought after. The price of this vehicle did not deter the sale of all 15 vehicles made throughout the world. 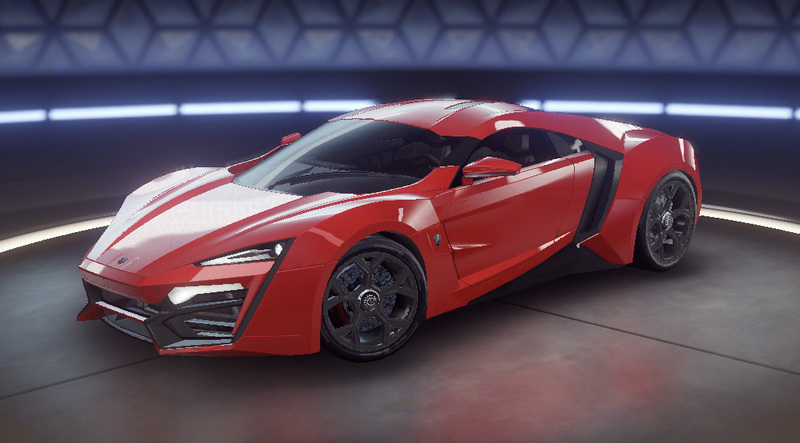 The Zenvo ST1 has a 6.8 L engine that can reach a speed of 375 mph. The Swedish creator thought up this vehicle that could take the roadster hobbyist by storm. 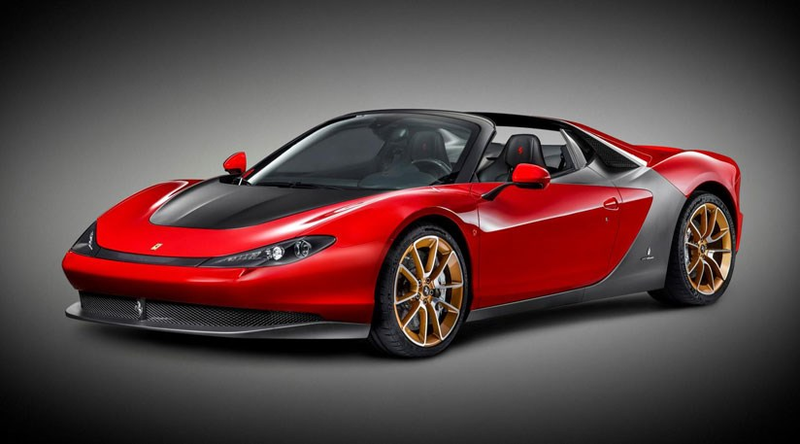 The gamble paid off and this roadster can hit the mark with speeds up to 440 mph.